Eliminating stigma around mental health is crucial for helping internally displaced people in the Sulaymaniyah area to recover from the decades of violence they have witnessed, Médecins Sans Frontières / Doctors Without Borders (MSF) said today. 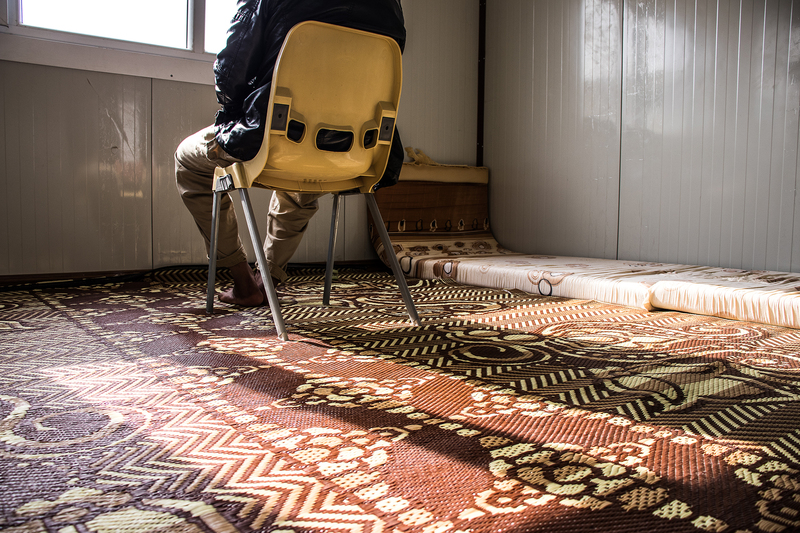 “MSF started working in Sulaymaniyah in 2015 when a huge influx of people escaping violence in their towns and cities arrived in the area,” Carla Brooijmans, MSF’s Head of Mission in Iraq, said. 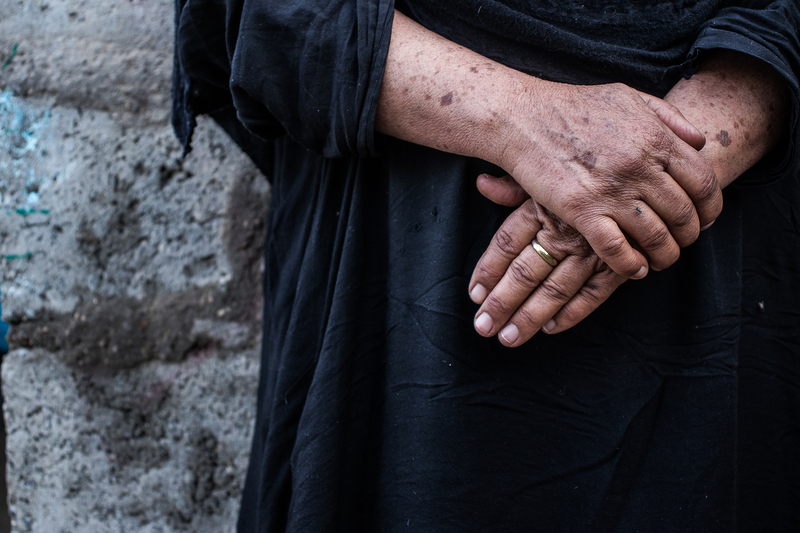 Nawar* was one of many displaced people who needed help when she arrived in Ashti camp, on the outskirts of Sulaymaniyah. “In the conflict, we lost everything. When we left our home, it was humiliating for us. We received a warm welcome in the camp and we are comfortable . But no one can say we are happy because we're not living amongst the trees we planted and the bees we raised,” Nawar said. MSF has been working in Sulaymaniyah for the past two years. The organisation initially provided water and sanitation services in Arbat camp for displaced people, then expanded the project to provide mental health services in Ashti camp and support for the Sulaymaniyah Emergency Hospital. “When we assessed the healthcare needs in the Sulaymaniyah region, we realized the only emergency trauma hospital in Sulaymaniyah was really struggling with the sharp increase of internally displaced people coming through the door. They went from admitting 400 patients per day to 800 per day,” Ms Brooijmans said. “At the Sulaymaniyah Emergency Hospital we concentrated on building the capacity of staff and bringing the hospital in line with international procedures and standards. We also totally refurbished both the Emergency Room (ER) and the Intensive Care Unit (ICU), and there’s now a vast difference in facilities,” Ms Brooijmans said. MSF finished the project in Sulaymaniyah at the end of November 2017. In the camp, the number of households has decreased to around 2,500 as more people return home. MSF worked closely with the camp management to handover the mental health activities to local organisations who will continue to work in the camp. At the hospital, MSF completed the objectives of the project to train staff and renovate the ER and ICU. MSF currently works across Iraq in the governorates of Erbil, Diyala, Ninawa, Kirkuk, Salaheddin, Anbar and Baghdad. MSF is still committed to assessing the situation in other areas in Iraq and will set up new projects where the needs are greatest. MSF offers neutral and impartial medical assistance regardless of race, religion, gender or political affiliation. 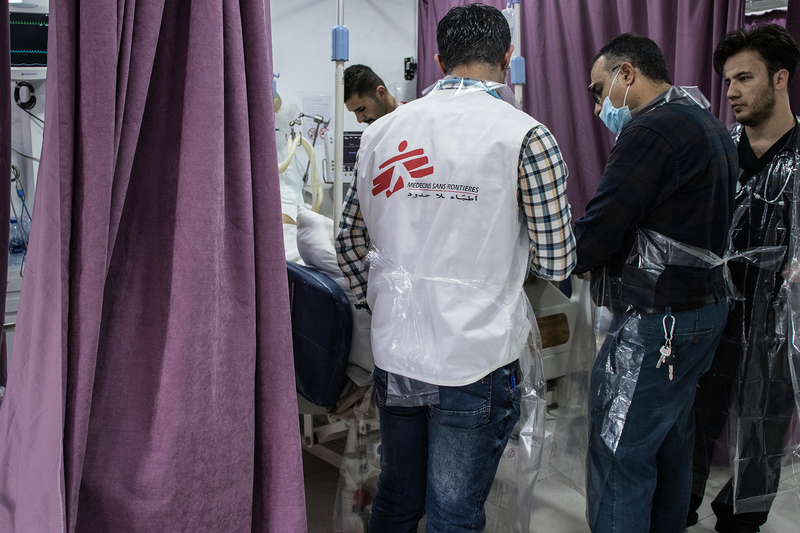 To ensure its independence, MSF does not accept funding from any government or international agency for its programs in Iraq, relying solely on private donations from the general public around the world to carry out its work. Educating communities about mental health, known as Psychoeducation, includes explaining the causes of mental health problems, identifying the signs and symptoms of mental health problems, normalizing reactions (to abnormal events) and educating people about where they can access treatment. Psychoeducation is essential for reducing mental health stigma in communities and thus allowing people to access support and services. *Name changed to protect her privacy.